yep! got them and they are PERFECT!! thanks so much for the speedy delivery even during the holiday.. 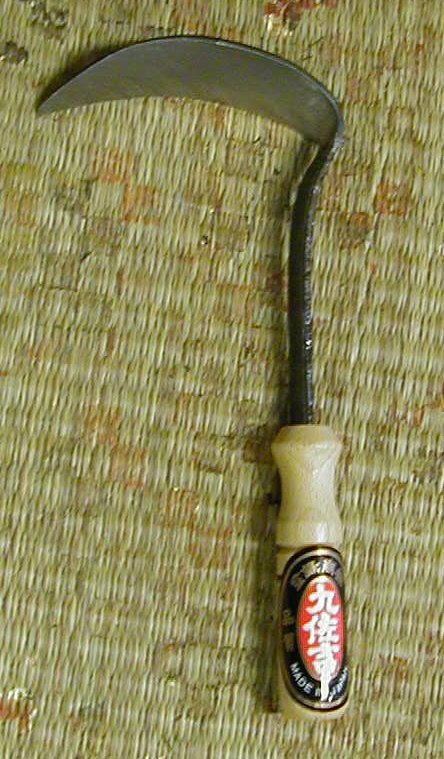 I bought this little fellow to help cut thick roots of Mahonia bealei, and it has not been up to tha.. 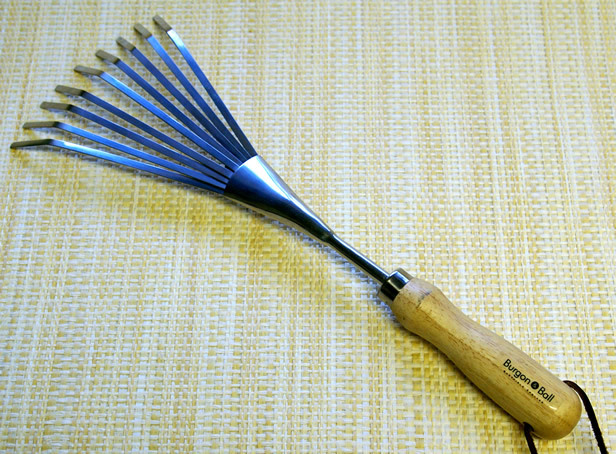 This little rake is a must have for gardeners. It works in the garden like no other. I like it so mu.. 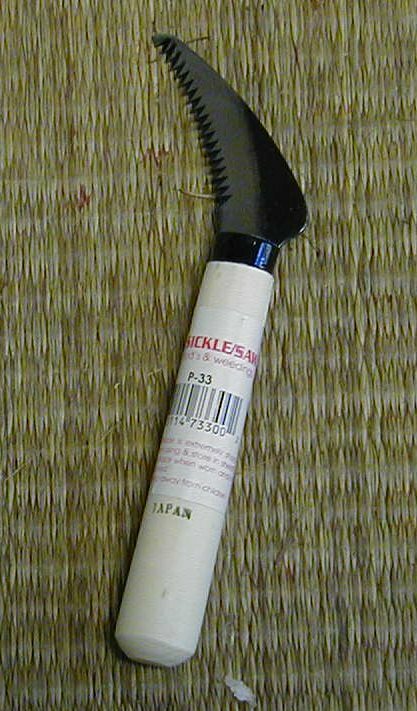 I purchased one of these about 10 years ago in a tourist store with no previous knowledge of the bra..
One of the best weeding tools I have ever used. The small, sharp blade allows you to easily get arou..